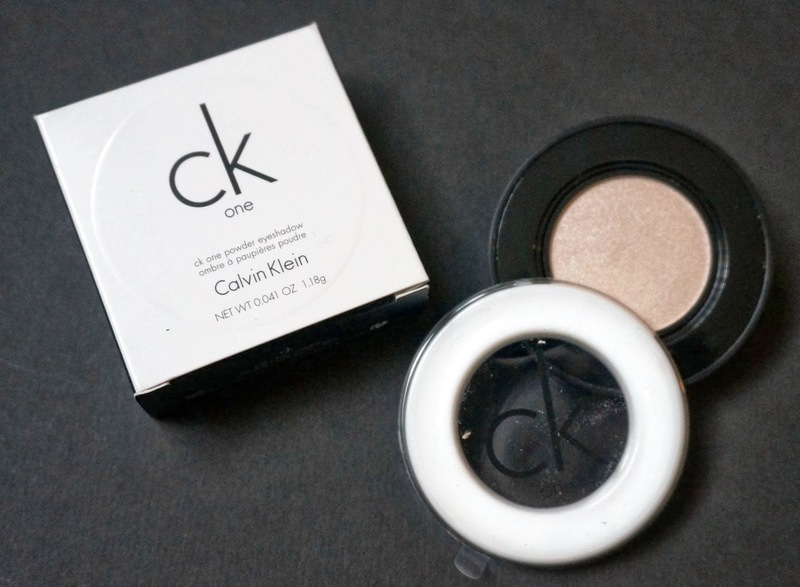 THE PRIZE: CK One Powder Eye Shadow - You can use this wet or dry and the colour (700 Infinite) will look amazing on its own, with black liner or blended into a smokey eye. HOW TO ENTER: Just leave me a comment below this post and you will be entered into the draw. Remember you can enter every day of this competition. I will announce the winner of this prize tomorrow. I would love this! Exciting! Ooh - early Xmas present. I'm in.